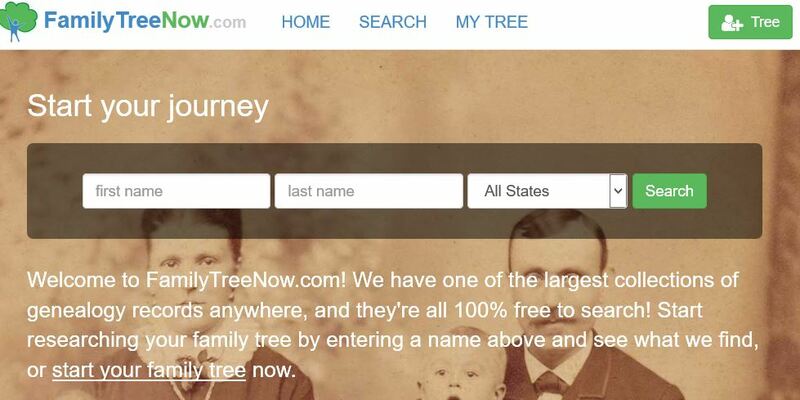 FamilyTreeNow, a free “people search” site, has received a lot of attention in the past week, starting with some tweets and a Washington Post article. Like many, I’d never heard of the site. The site aggregates personal information from a wide range of public sourcse. Street addresses are the easiest to find. Other data might include names of family members & colleagues, marriage and divorce information, military background and more. Since all of the data is from public records databases, none of it is truly secret or unavailable. But FamilyTreeNow makes the data really easy to find. Great for genealogy fans, not so great for privacy fans. Fortunately, it’s also very easy to opt-out. Go to the Opt-Out page and follow the directions. I did this and my records are no longer available, though who knows if the data is still in their database or not. Be sure to search for variations on your name and don’t limit by birth year, state, etc. I had at least 3 records with name and birth year variations. And interestingly, you can opt-out for others, which is handy for deleting information about your young children, as well as deceased family members.